Berry Architecture’s relationship with the Bethany Group began with a Feasibility Study for the existing lodge. 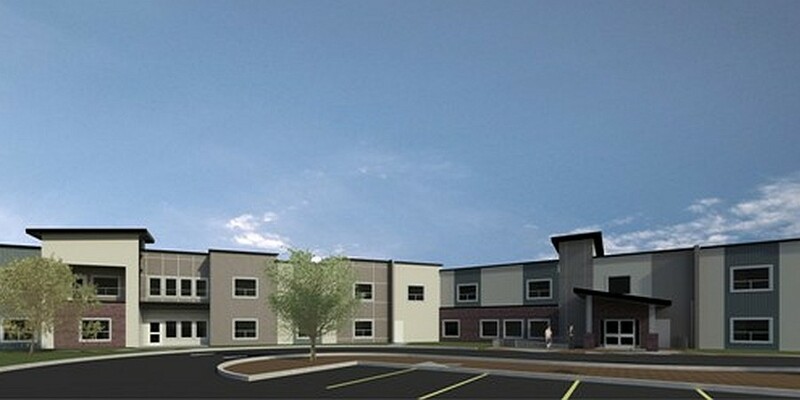 After a recommendation to replace the outdated lodge, we assisted The Bethany Group with application for funding to begin the design process for a new lodge. There was significant community input prior to and during the design process which resulted in a very well-received project. 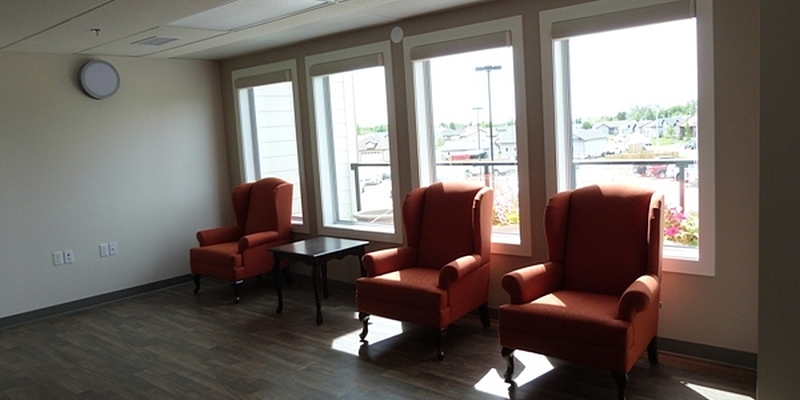 The existing lodge remained operational during construction with no disruptions to the residents, and the Foundation was able to generate funds through the ongoing operation of the project. 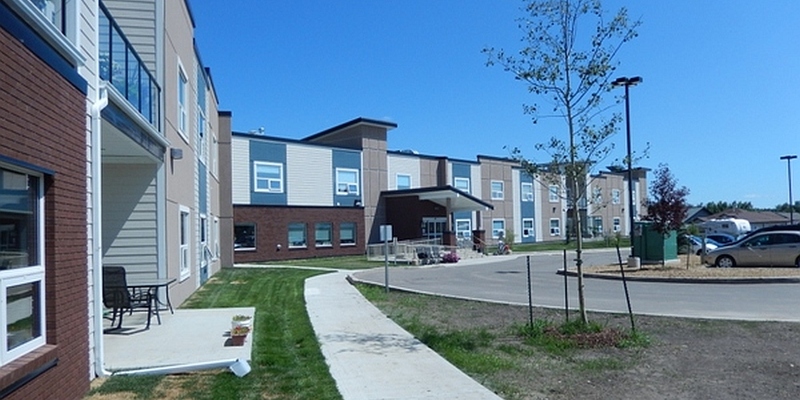 The new 63 unit Supportive Living Facility is a major development for the town of Bashaw. 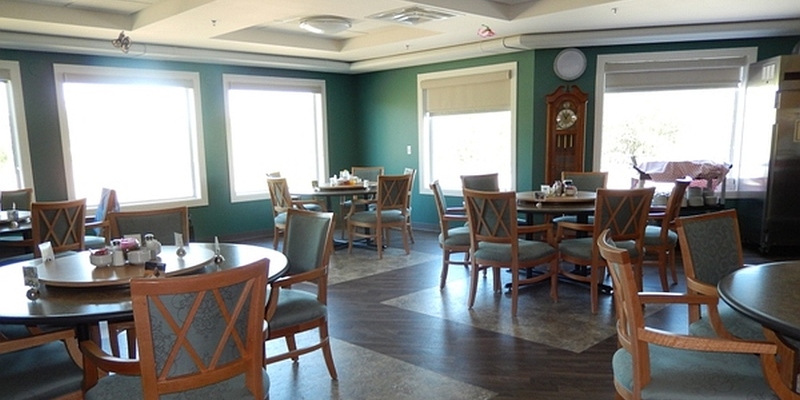 The lodge consists of supported and assisted living areas and includes one and two bedroom units, commercial kitchen, dining area, assisted bathrooms, multi-purpose spaces, other amenity spaces, and a nursing station. 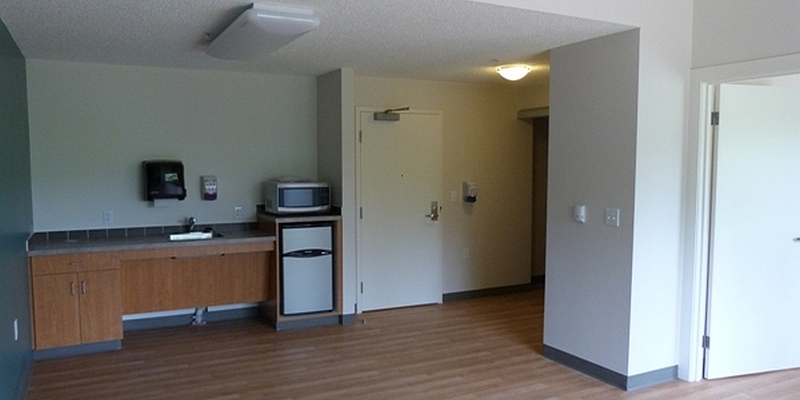 There are 15 units specifically designed for memory care. 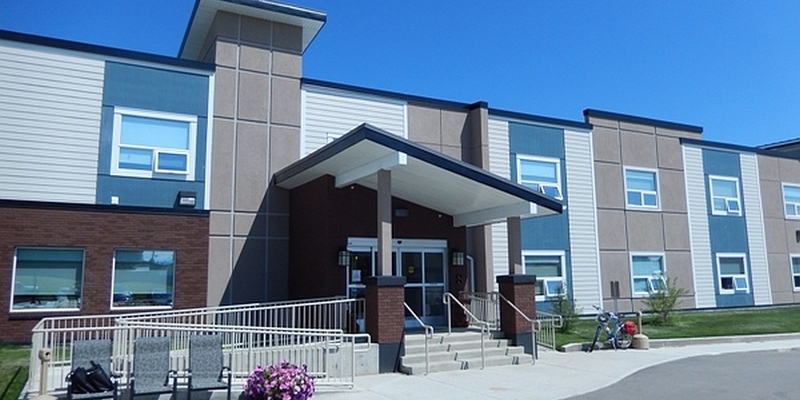 We are pleased to have created a successful supportive living project that provides multiple care levels and meets the needs and goals of this community for years to come. Project was completed in 2013.